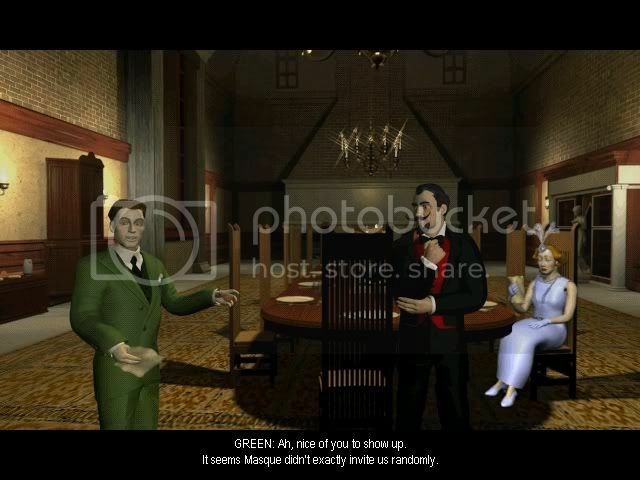 The Cluedo Chronicles Fatal Illusion is a very old game, published in 1999. Since it is an old old game, i have quite a high tolerance for it. The vocal talents are great, but the audio effect is not so detailed. For example, no footsteps. Only doors cracking when i try to open it, and so on. However i did inform ATARI technical support about it and they are creating this case. I hope the patch will be out soon. The Storyline itself is quite good, but too short! How can you ever be satisfied playing a mystery game with such a short play time? 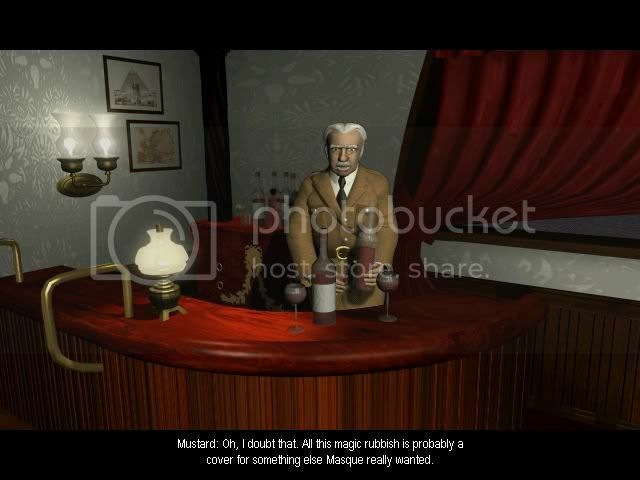 The mystery itself is quite easy but the hints are misleading.For example the first case where you have to open a safe door, the key is today's date (in the game) 31 december 1938 ( 31 12 38 ) So i rotate clockwise to 31, next, instead of rotating clockwise to 12 (which normally it is supposed to be anticlockwise to 12), i have to turn passing 31 again anticlockwise to 12 before rotating clockwise to 38. And also the puzzle on the cable car. The hint picture is not so clear. 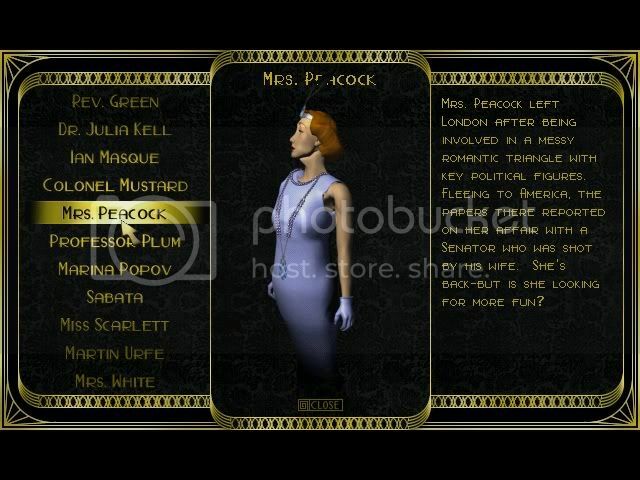 This game is played with compatibility with Windows 95/98. So don't forget to set the .exe file to run the game into compatibility mode to Windows 95/98. How to set compatibility mode? 5.Double click on the file to start the game or click on the shortcut.